Most people have difficulty getting to sleep every now and then. 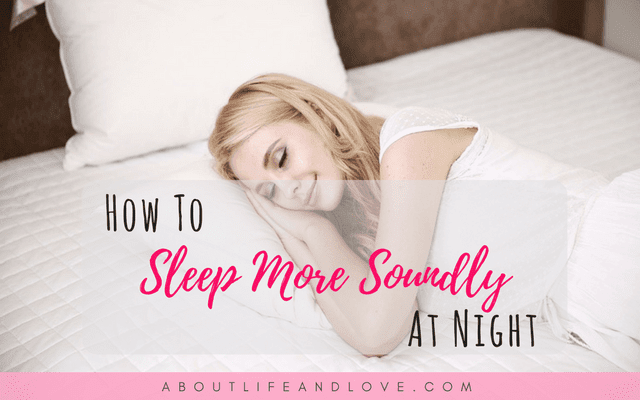 Fortunately, there are a lot of simple steps that you can take to make falling asleep easier, helping to ensure that your body gets its much-needed rest. Don't drink coffee or caffeinated sodas too late in the day. Caffeine has a stimulating effect that can keep you from falling asleep. It can take more than eight hours for the effects of caffeine to dissipate. That means that a late-afternoon cup of coffee can wind up keeping you up all night. 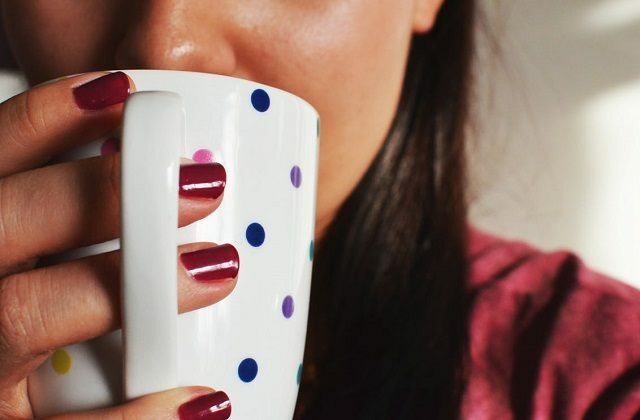 Make sure to stop drinking coffee at least five or six hours before you head to bed. Don't rely on alcohol to help you sleep. When you drink alcohol, it makes you drowsy. As a result, it has the effect of making it easier to fall asleep. Unfortunately, it also makes it more difficult to reach the deeper levels of sleep required by your body. That means that you may wake up more frequently during the night. This can leave you feeling exhausted the following morning. Unwind before going to bed. When you are stressed out, it is practically impossible to fall asleep. You can help counteract stress by taking time to unwind before going to bed. Try setting up a routine that you do every night to relax. For instance, you could take a bath and then read a book to clear your mind and soothe your body before going to bed. You may even find it beneficial to write down everything that you are worried about. Next to each item on your list, write down steps that you can take to deal with the problem. Sometimes, getting these items out of your head and down on paper can keep you from laying awake worrying about them. Choose the right time of the day to exercise. Sticking to a regular exercise schedule can improve the quality of your sleep. It is important, however, to exercise at the right time of the day. When you exercise, your body releases a stress hormone known as cortisol. This hormone can keep you awake if you exercise too close to bedtime. Most experts recommend exercising in the morning instead. Minimize noise and light in your bedroom. As a general rule of thumb, you will get better sleep if your room is dark and quiet. Turn off your TV, radio, or any devices that make sound. Invest in room-darkening curtains or blinds. Avoid using the overhead light too late at night. Instead, rely on a small, dim nightlight. Make sure your room is the proper temperature for sleeping, as well. If your room is too hot or too cold, it can keep you from getting a good night's sleep. Try to keep the temperature in the 68 to 72° range. If you are used to eating a huge meal right before you go to bed, it could be keeping you awake at night. At the same time, however, if you go to bed too hungry, it also can keep you from getting to sleep. 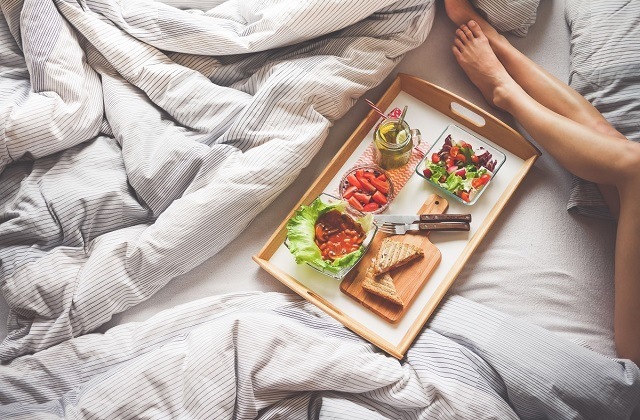 There are certain foods that can help promote sleep. For instance, foods that are high in tryptophan such as milk may make it easier to sleep. You can also try eating foods like halibut, tuna, almonds, walnuts, oats, bananas, apricots, peaches, artichokes, eggs, and bok choy. Try to limit your fluid intake later in the day. As a general rule of thumb, you should avoid drinking any liquids after 8:00 PM so that you don't have to get up for a bathroom break in the middle of the night. Don't smoke right before bed. Even though having a cigarette may feel soothing, nicotine is actually a stimulant. As a result, it can wind up making it more difficult for you to sleep. Try to finish smoking earlier in the evening so that the nicotine has plenty of time to leave your bloodstream before you head to bed. If you are having difficulty sleeping, taking naps may compound the problem. If you absolutely have to take a nap, try to limit it to approximately 15 or 20 minutes. A short nap like this can be refreshing - especially if you take the nap about eight hours after rising. A new mattress can be a lovely thing to help you sleep and really make a huge difference to how you feel when you wake up. These mattresses from Hampton and Rhodes are known to be great quality. Don't allow your pets to sleep with you. Pets are cute and cuddly. Unfortunately, they also move around a lot during the night and leave allergens on your bedding. Try purchasing comfortable pet beds that you can place next to your own bed to provide them with their own place to sleep. Limit the types of activities that you do in bed. Your bed should be reserved solely for sleeping and for intimate activities. Never do work, watch TV, snack, or talk about your problems while you are in bed. Otherwise, your body may have a hard time relaxing in bed, making it more challenging to get to sleep. These are very helpful tips in getting enough sleep. Yes, my hubby suffers from this especially if he is thinking too much about his work. late night news shows and too many online games in the evening are a sure fire recipe for tossing and turning. I realised that I follow most of these... Especially the last! Thanks for sharing! I do need to work on this some more. Some of these I have mastered - I work out at the same time in the morning and I also make sure to eat as healthy as possible and I only have coffee once a week, in the morning. But I didn't know that about avoiding liquids too late! Still learning.